As a certified orthotist, we know you have plenty of choices when it comes to the orthotic devices you use and prescribe for your patients. At Surestep, we believe our system of treatment is not only unique but effective. 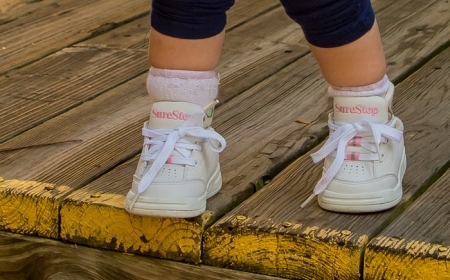 Our core product, the patented Surestep SMO, revolutionized orthotic management for children with pronation or low muscle tone (hypotonia) worldwide. In addition to our SMO system, we also offer a comprehensive selection of devices to assist children with a wide range of mobility challenges. Each Surestep product is custom-made specifically to the child’s feet to achieve the ultimate in fit, function, and comfort.